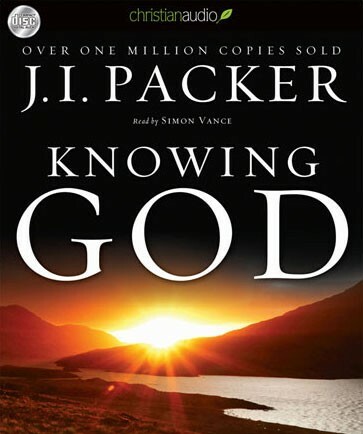 Right now you can go to christianaudio.comand download the audio version of J. I. Packer’s book, Knowing God for free. I highly recommend everyone to take advantage of this. I personally don’t usually listen to audio versions of books, but if its free, why not? 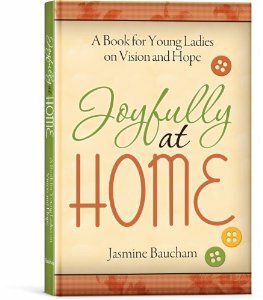 I just found out today about the Christian Audio website, and it seems that they offer free things every so often if you sign up for their email list. I have not actually read, or in this case, listened to, the book. However, I know that J. I. Packer is incredibly recommended and highly regarded. 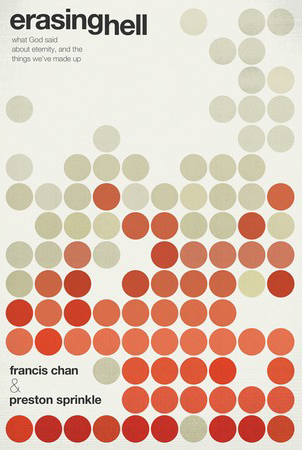 If any of ya’ll have read this book, or listened to the audio recording I’d love to hear about it. This entry was posted on Friday, January 20th, 2012 at 8:49 pm	and posted in Christian Current Events/News. You can follow any responses to this entry through the RSS 2.0 feed.